Am I equipped for happiness? Holding onto pain? Some of us have become very good at holding onto pain. We may have unresolved loss-of-trust experiences from childhood that keep us in an almost perpetual state of acceptance of pain as a permanent condition. Many of us keep dragging the unfinished relationships of our past into all of our new relationships, and then acting surprised when they always end the same. 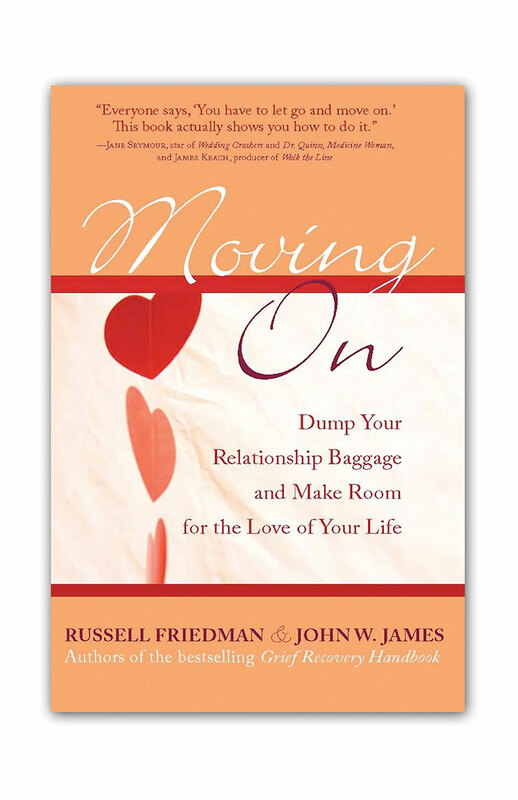 We may be ill-equipped to deal with the feelings caused by the end of each new relationship, and we may be unaware that almost all of our past relationships are incomplete or unresolved. In Less than loved ones; Death of a difficult person, we touched upon the idea that grievers develop a relationship to their pain, as if their identity hinged on regarding themselves as unhappy. 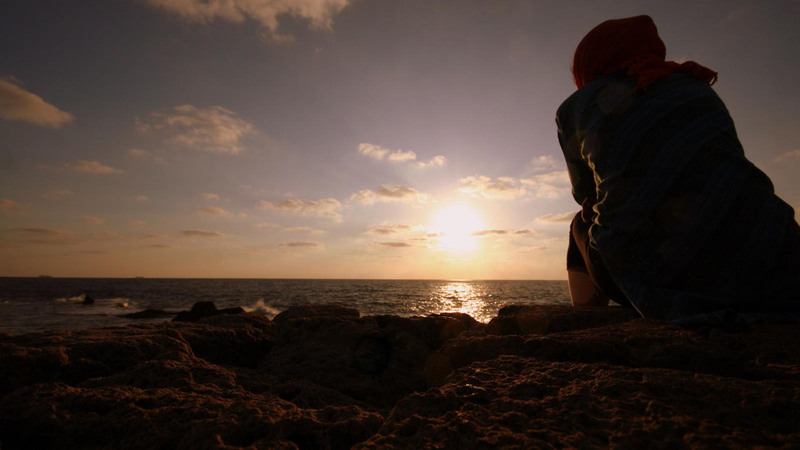 Many people become so familiar with those painful feelings that they are afraid to let them go. If it were not so sad and if it did not have such dire consequences, one would be tempted to draw a cartoon of someone clinging desperately to a horrible looking creature called pain, terrified of losing it. And yet, that is exactly what it looks like. Some of us are able to acknowledge that we have sabotaged many relationships. While we have the intellectual awareness that we are the common denominator in the sabotages, we find ourselves unable to change our behavior. If the intellect were the key to successful recovery then we would be able to think ourselves well. We would be able to understand ourselves into better actions. Clearly that does not work. 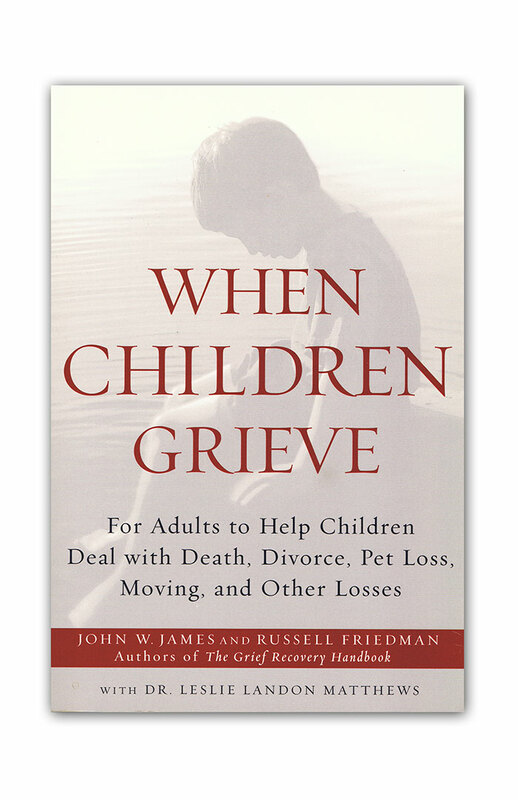 Unresolved grief is cumulative and cumulatively negative. Incomplete relationships create unresolved grief, and unresolved grief creates incomplete relationships. Incomplete relationships can cause us to limit our lives, can induce us to sabotage good relationships, and can encourage us to keep choosing poorly. Unresolved grief can cause us to define ourselves as unworthy of happiness. We must learn how to grieve and complete relationships that have ended or changed. It may sound simple, and it is simple. 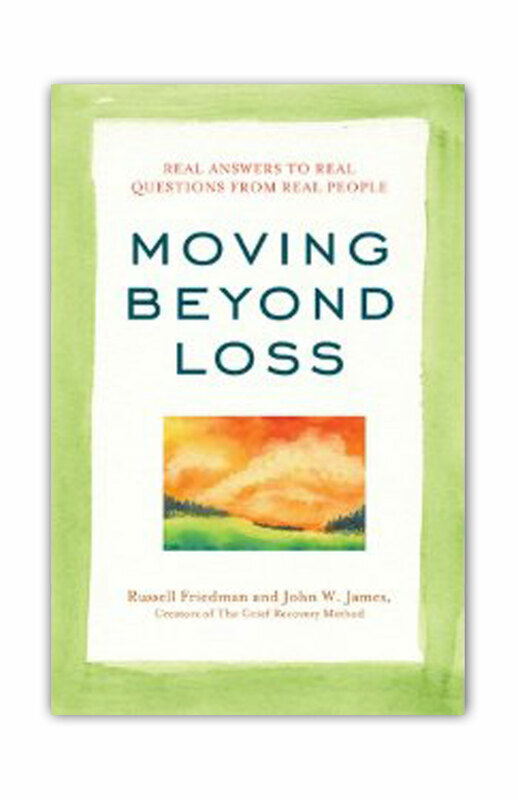 Why then, do so many people resist taking the simple and clearly defined actions of The Grief Recovery Method? In the opening paragraph we referred to how familiar we become with our pain. Familiarity can create a powerful illusion that change is not necessary, that growth is not possible, and that where happiness is concerned, 20% equals 100%. "Am I equipped for happiness?" Yes, but I am much more familiar with pain. As the direct result of years and years of practice, I am expert at identifying and relating to emotional pain. Happiness is an unwelcome intruder in how I relate to myself. We have all searched desperately for the key to happiness. While it may sound simplistic to say that we held the key ourselves all along, it is true. Access to our own happiness is directly linked to our ability to grieve and complete our relationships with people and events, as well as our ability to grieve and complete our relationship to the pain we generate when we are reminded of the unhappiness we have experienced in our lives. Many of us say, over and over, that if only this or that would happen I could be happy. The thing might be love or money or success or fame. And yet, how often do we get the very thing we wanted and wind up as unhappy as we were before, and even more disillusioned? To rediscover your ability to be happy, you must go back and grieve and complete all of the incomplete relationships from your past. As you do so, you will begin to find your normal and natural desire and ability to be happy. You may have heard people talk about stripping away the layers of an onion; we prefer the analogy of stripping away the leaves of an artichoke, and discovering your heart inside. QUESTION: I have had many painful loss experiences in my life. Sometimes I feel as if there is no way I can ever let down my guard and allow any positive or happy experiences in. Will the Grief Recovery Method help me change this fearful habit? ANSWER: In clearly identifying your behavior as a habit, you increase the probability of growth and change. The idea of changing a habit is probably less intimidating than the idea of changing a behavior. In truth, most of our behaviors are habits that we have practiced so well and so often that they seem like our nature. Many of our survival habits were developed when we were quite young. Often we are managing an adult life with the limited skills and perceptions of a small child. As we grieve and complete the events and the behaviors of our pasts, we become open to our ability to be happy. You're descibing me! I've recently gone back to Al Anon and am hoping to find relief through the 12 steps. I've never had an active alcoholic in my life...just the alcoholic behavior that I believe was brought on by deaths and loss of trust. I'm self employed with my work directly related to drilling for natural gas. Drilling in our area as ceased and I've had 4 hours of work in the last 4 months. Money is tight! That being said, I'm interested in the taking the training if, in your most honest and heartfelt opinion, the GRM targets grief in a way that a 12 step program cannot. If you can provide me with some of the key differences in the two programs, I think it will help me make a clear decision. Would it be possible to have a 10 minute dialog with Mr. James or Mr. Friedman? Grief is the normal and natural reaction to loss. 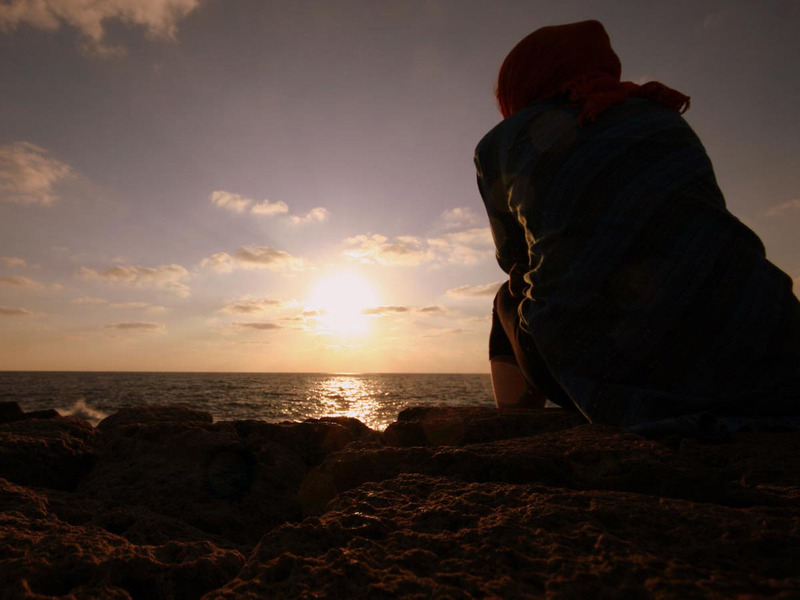 Of itself, grief is neither a disease nor a personality disorder. The primary problem in our society is that while grief is indeed normal and natural, most of what we learn about dealing with grief, starting in early childhood, is not normal, not natural, and not helpful. On the other hand, alcoholism is a disease. The 12 steps of AA and Al-Anon are all based on the disease model. Therefore the idea of normal and natural doesn’t apply. 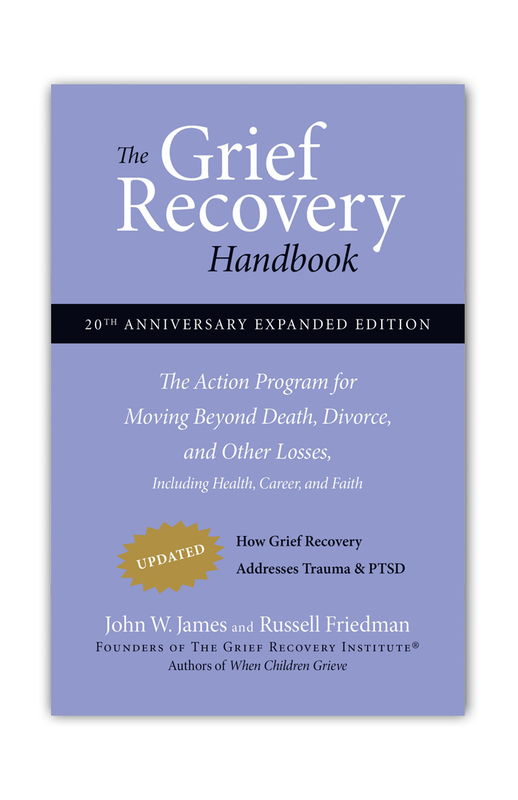 With that in mind, the Grief Recovery Method targets unresolved grief in a way that the 12 steps cannot. There are many differences between AA and GRM, but the key difference is a disease based model versus a normal and natural model. You’re welcome to call Mr. Friedman at 800-334-7606, Ext 12.
i am so filled with sorrow, you see my oldest son jeremy committed suicide may 2, 2005....and as if that were not enough, my second son joshua died sept. 6, 2011, from fatty changes in the liver. i can not even wrap my head around my life. Thanks for your note and your honesty about your feelings. We hear you loud and clear! And we agree, it's almost impossible to make sense of some of the losses that affect our lives. 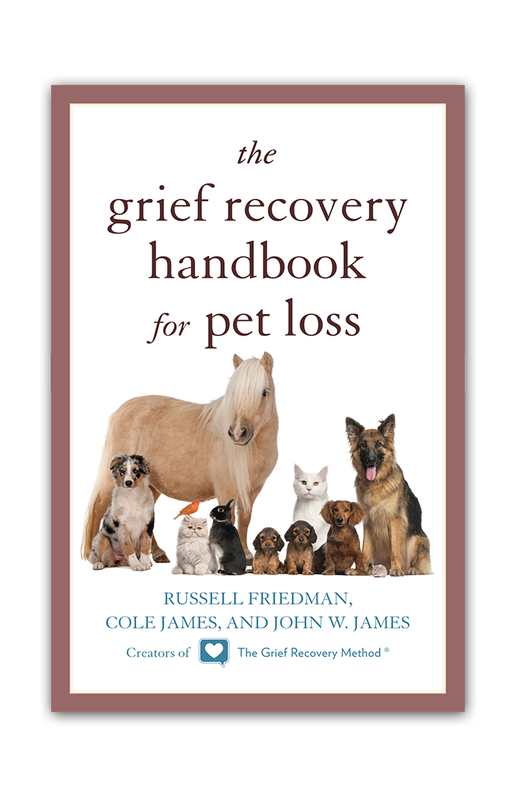 We'd suggest you go to the library or bookstore and get a copy of The Grief Recovery Handbook. As you read it and take the actions it outlines you’ll start to feel a shift. *We’d guess that since one of your boys died as the result of suicide and the other with major health issues, that some of your memories of your life with each of them may not be positive. We know that memories can contain good, bad, and sometimes ugly things, but they are all part of the relationship. Greetings. I am a resident of St. Thomas in the Virgin Islands who wishes to attend a Personal Workshop. I am hoping one can be hosted here, and am offering to help scout a location, if possible. There are 4 other people I know of here eager to attend the workshop, and if we asked around a bit, there would be more. The island location would, I suspect, also be a significant draw to your wider possible participant base, particularly if we can make it happen in the next 3-4 months. Feel free to email or call me to discuss. I am a retired law enforcement officer. In 2006 my partner of ten years who never had a bad day shot herself in the head in our bedroom. I found her alive, but she died. So did almost all of me. Sometimes it seems almost impossible to come to terms—emotionally or otherwise—with things that happen. Given just the little bit we know about what happened, the idea that you feel the way you do does not surprise us. We also know that it may seem impossible for you to believe you might ever be able to feel fully alive again. We're not going to try to tell you that you will. All we'll do is suggest you go to the library or bookstore and get a copy of "The Grief Recovery Handbook." Read at least the first 58 pages, and see if it encourages you to want to keep reading. If it does read on, and then start taking the actions outlined in the book.